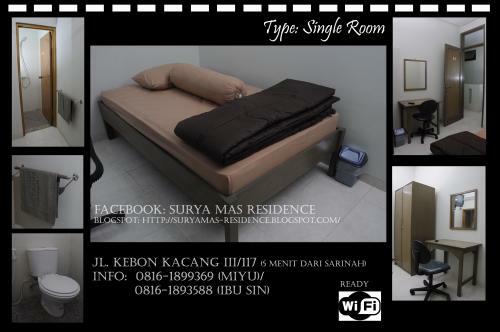 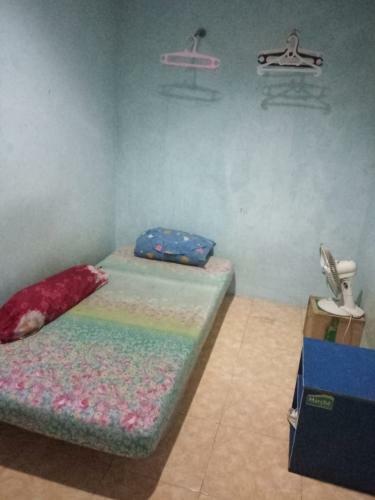 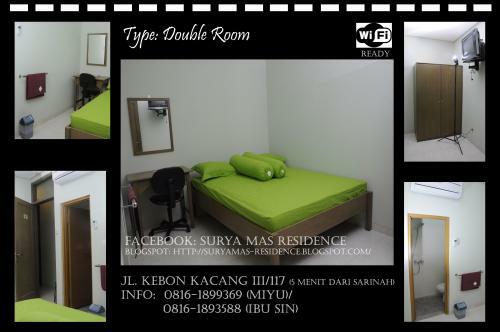 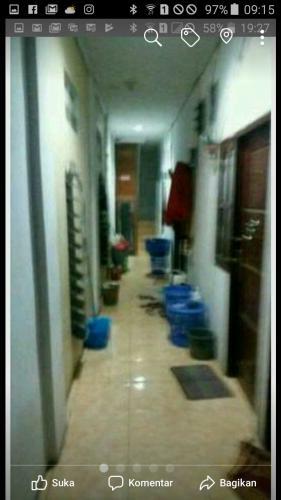 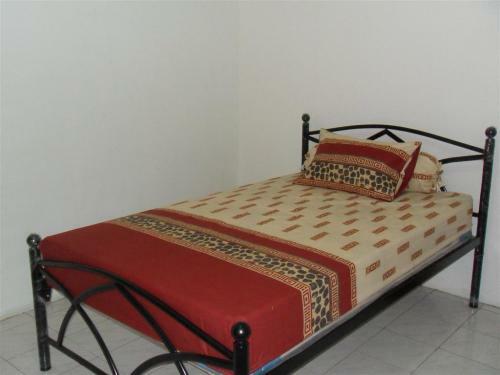 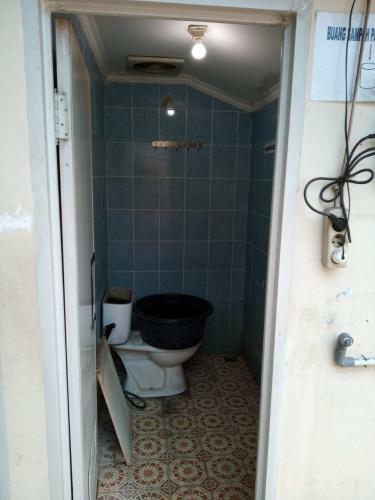 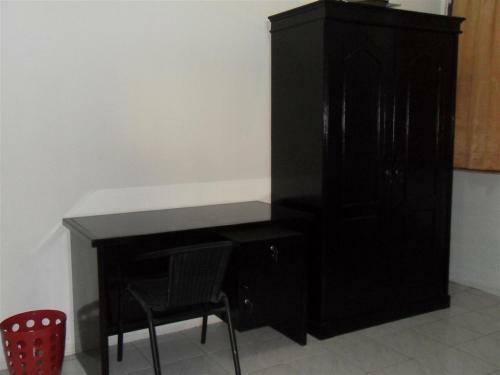 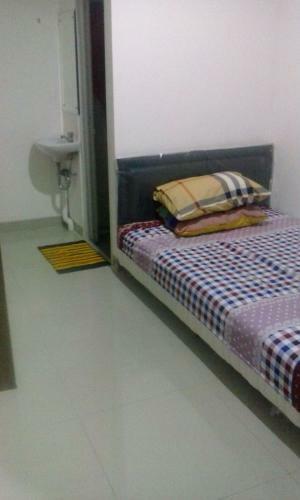 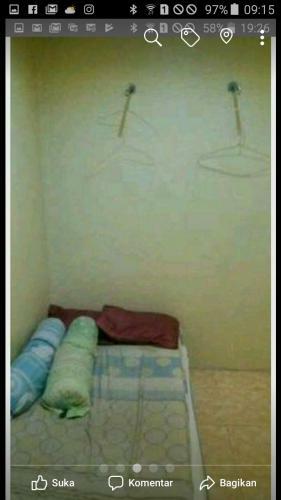 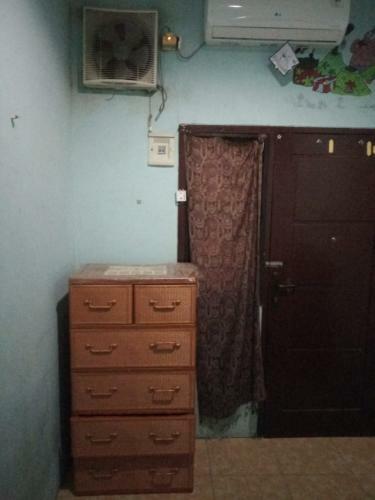 Fasilitas: Wifi, TV cable, kamar mandi dalam, AC, lemari, meja rias, kursi, sping bed. 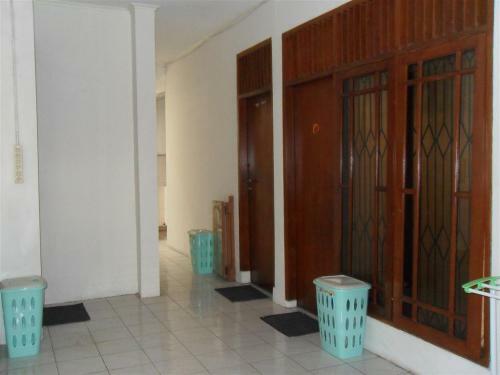 Akses Lokasi: 5 menit jalan kaki dari Sarinah, Grand Indo, Plasa Indonesia Thamrin City. 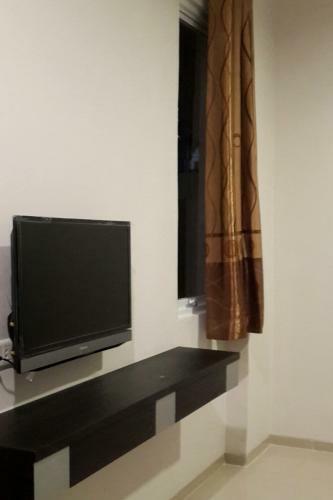 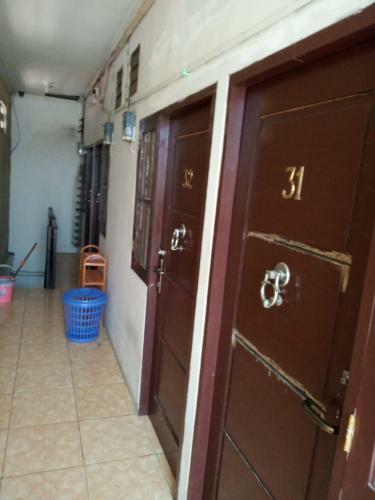 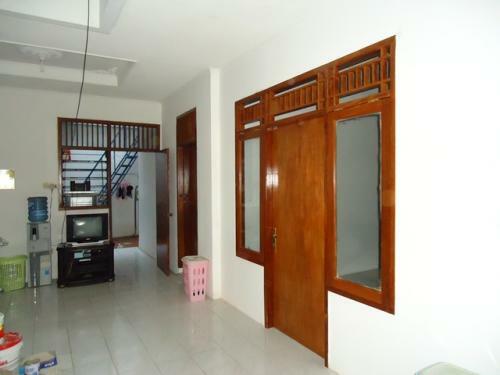 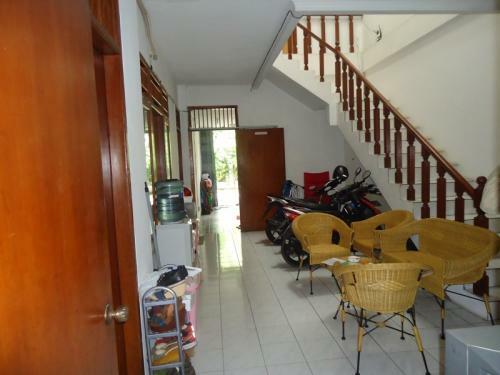 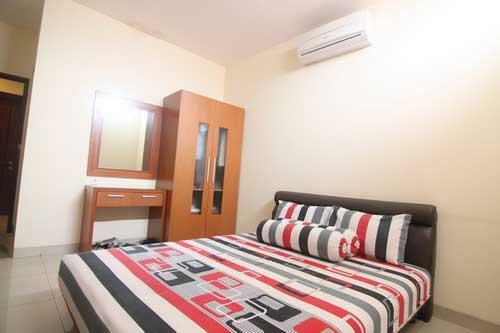 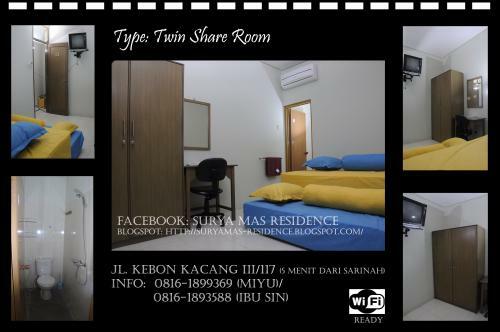 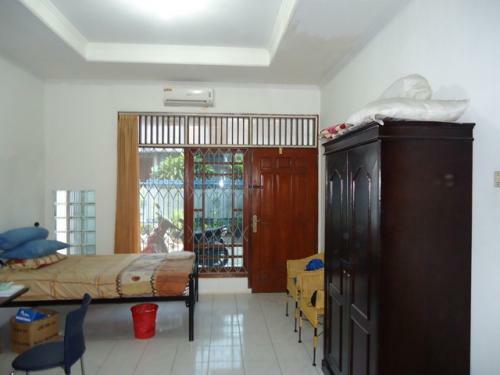 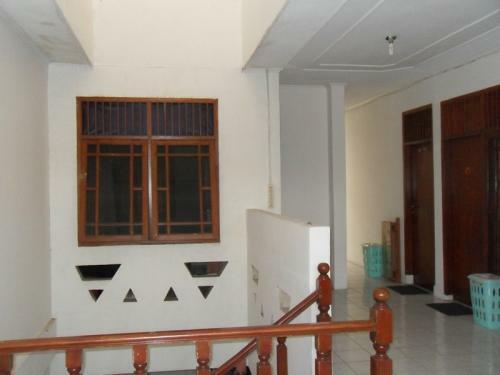 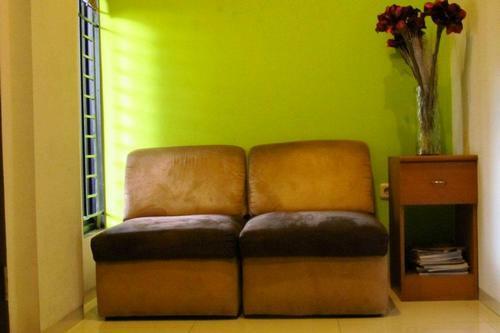 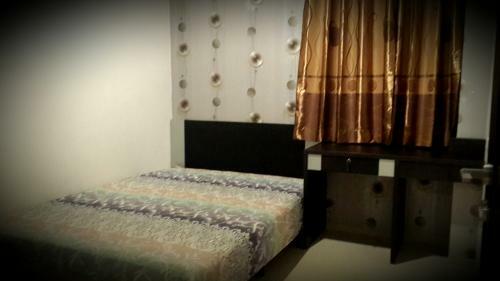 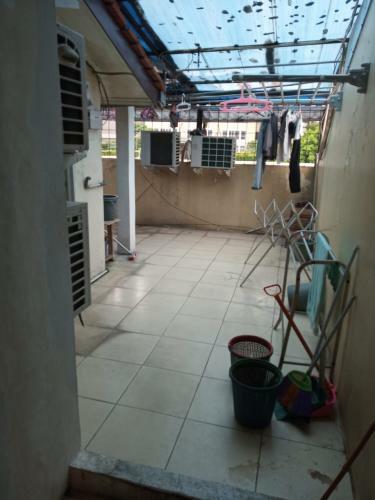 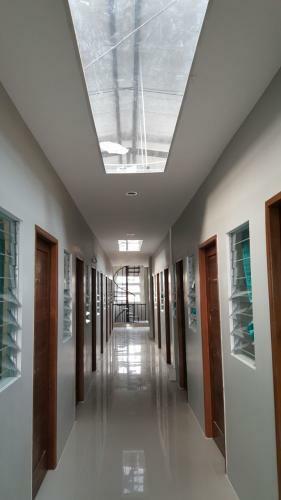 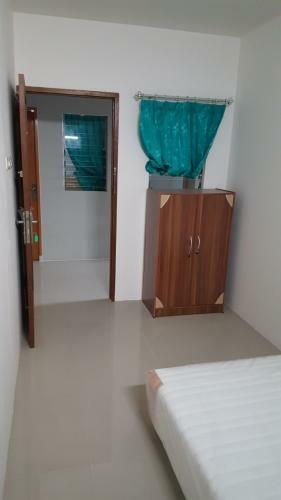 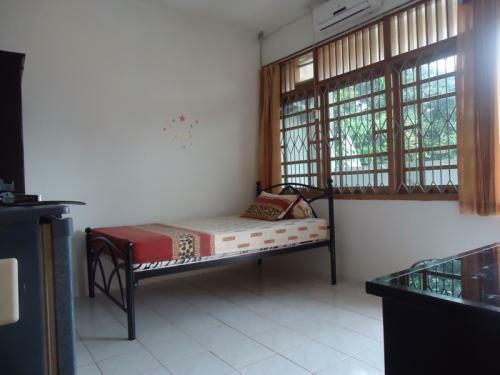 Fasilitas: Fully Furnished dengan Bed 160 cm, AC, WiFi, Laundry, Cleaning Service, Maid, Private Bathroom, Water Heater, LCD TV, TV Cable, Drinking Water Dispenser, Refrigerator, Intercom System. 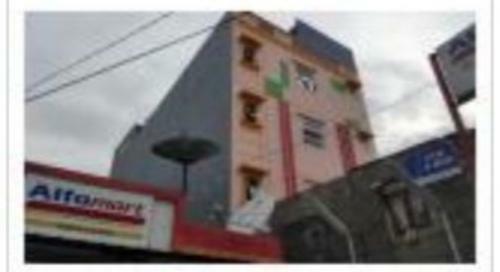 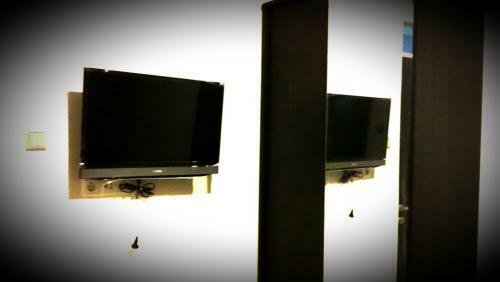 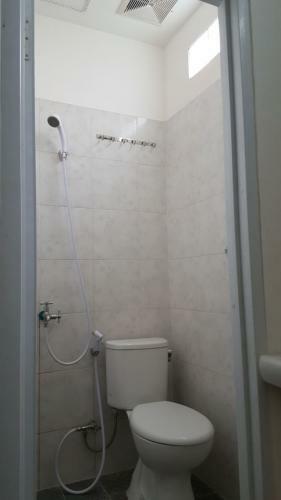 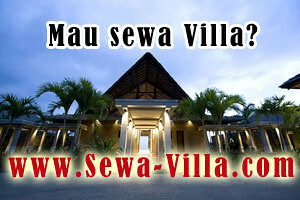 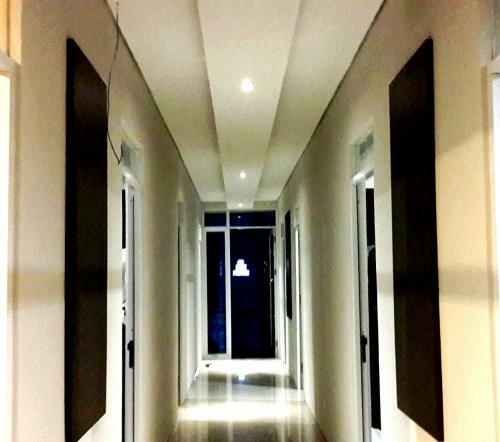 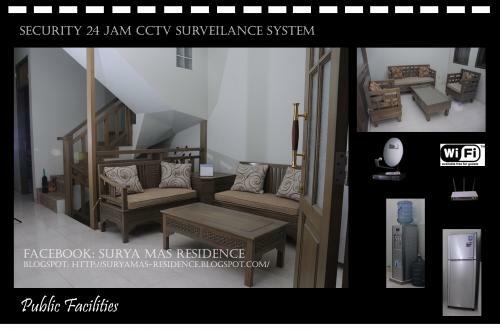 Fasilitas Umum: Lift, 24 Hour CCTV Security, Electric Door Access, Kitchen, Guest Area, Relaxing Garden, Air Conditioner, Parkir. 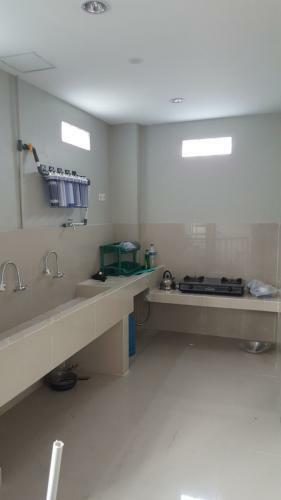 Fasilitas Sekitar: Sarinah Busway Station, Pasar Tanah Abang, jalan Sabang, jalan Jaksa, Sarinah, Minimart Stores (Indomaret, Alfamart, Circle K), Clinic, Dentist, Apotek, Restaurant, Famous Local Cuisines (Nasi Uduk Kebon Kacang, Sate Kambing, Bakmi GM, etc). 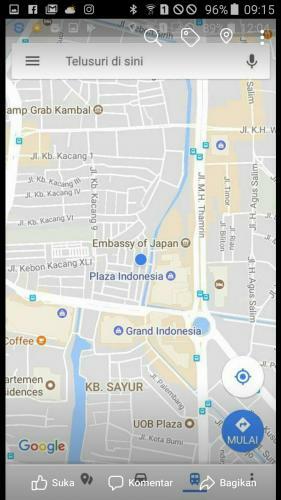 Akses Lokasi: Dekat Thamrin, Sarinah, Gedung Jaya, Menara Thamrin, pasar Tanah Abang, Plaza Indonesia, Grand Indonesia, Menara BCA, Plaza BII, jalan Sabang. 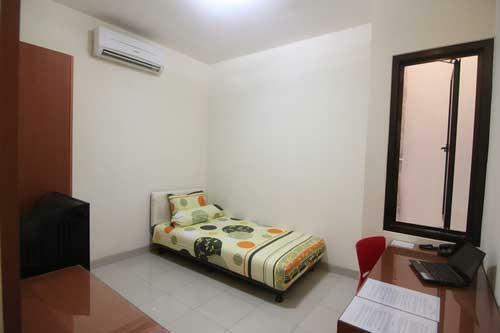 Info Tambahan: In the heart of Jakarta’s business district, Ihome Residence is situated less than 5 minutes walk from Pasar Tanah Abang, Sarinah, Jalan Sabang, Menara Thamrin and only 10 minutes walk to Plaza Indonesia & Grand Indonesia Shopping Town. 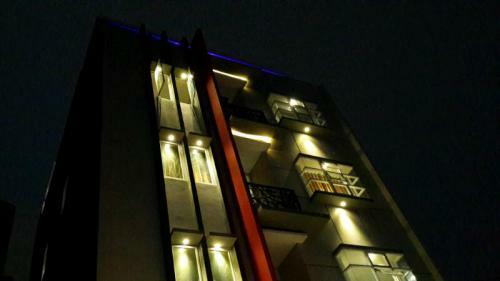 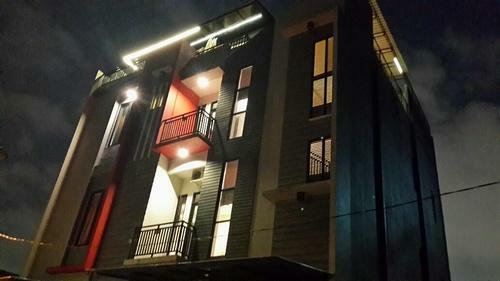 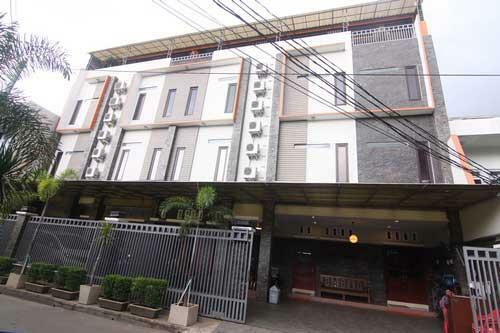 Ihome Residence is just about 1,5 Km from The National Monument and is approximately 26 Km to Soekarno-Hatta International Airport, close to Sarinah Busway Station. 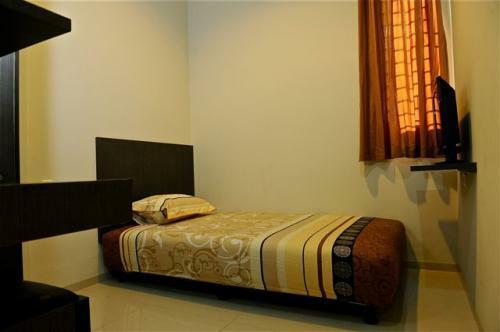 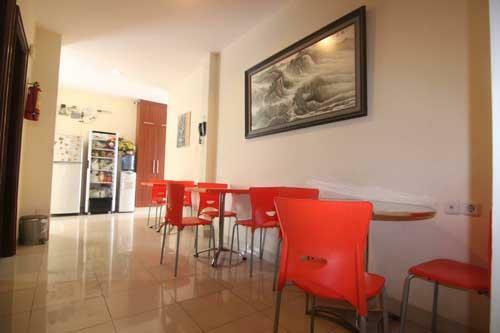 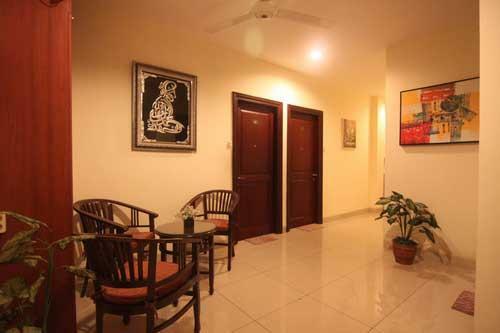 Ihome Residence have newly elegant furnished interiors room with free Wi-Fi throughout, flat-screen Cable TV and a fridge are a standard across all air-conditioned rooms, while a shower with heater is available in each private bathroom. 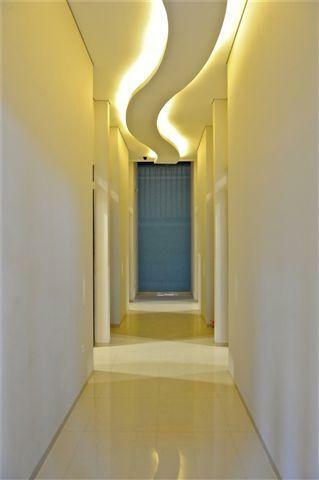 Ihome Residence features a rooftop garden with panoramic views of the city and elevator to floor access. 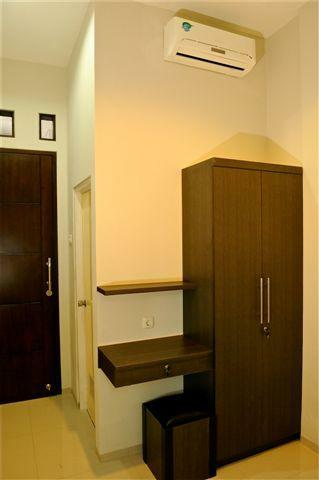 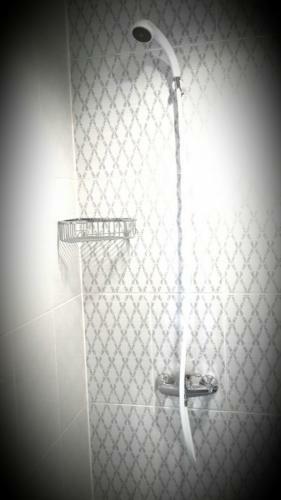 Shared well-equipped kitchenettes and drinking water dispenser in each floor is provided for in-house guests. 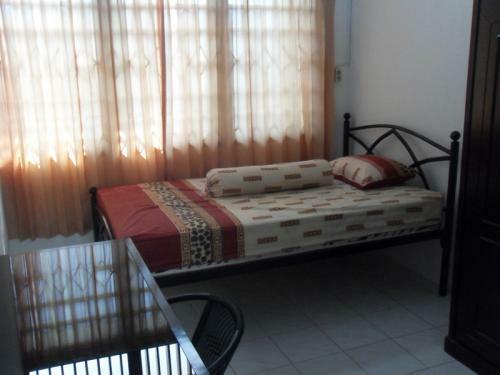 Daily laundry and maid services are also among the on-site conveniences. 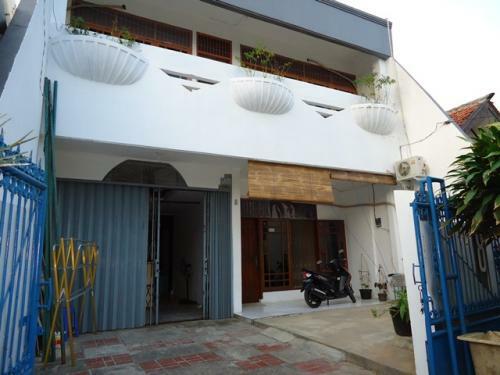 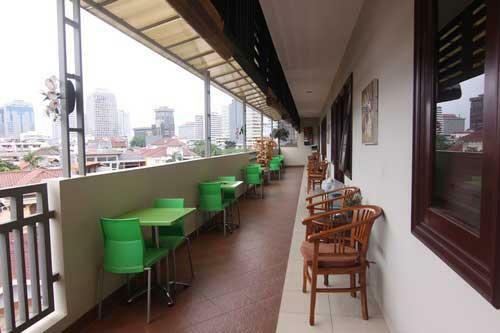 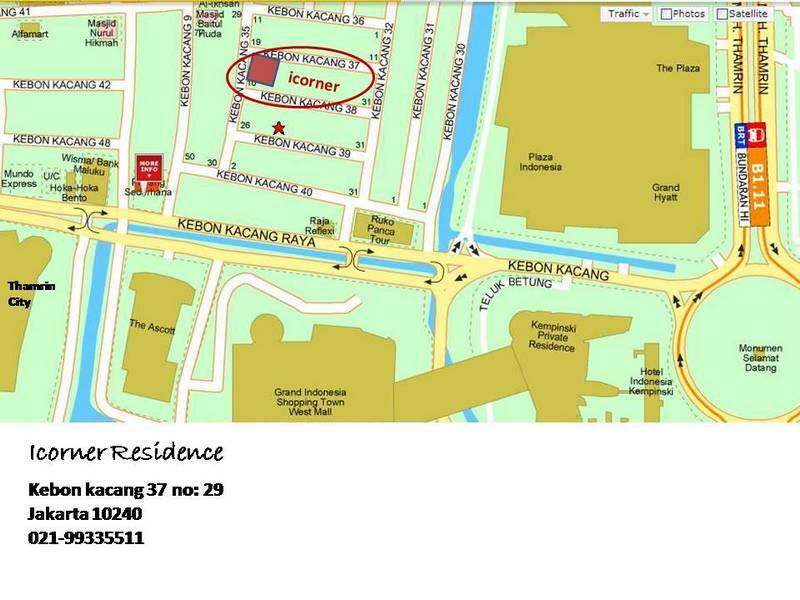 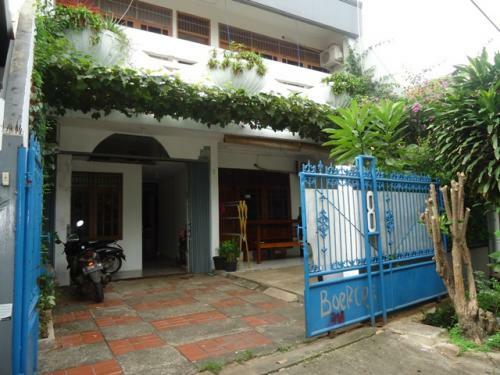 The property is located just a cross mini market and have a variety of dining options from local Indonesian delights (Nasi Uduk KebonKacang / Sate Kambing / Soto Mie etc) to Japanese, Chinese and Western favourites. 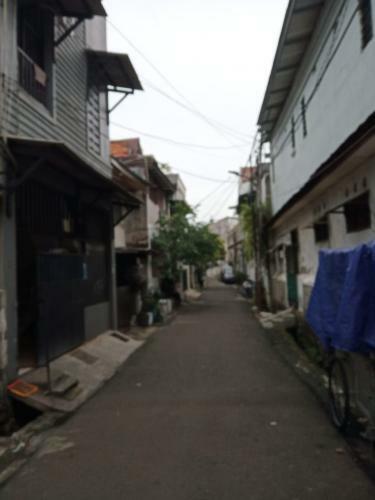 Info Tambahan: Akses dari Casablanca, Tanah Abang, Bunderan HI, Pejompongan. 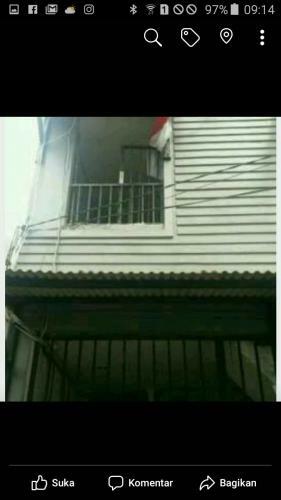 Acces from Casablanca, Tanah Abang, Bunderan HI, Pejompongan.